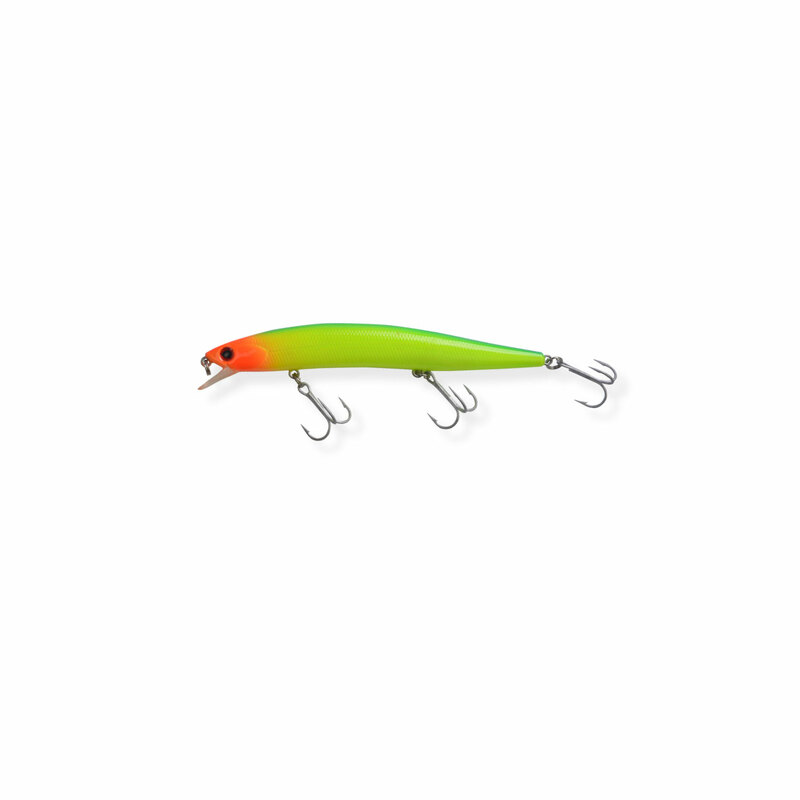 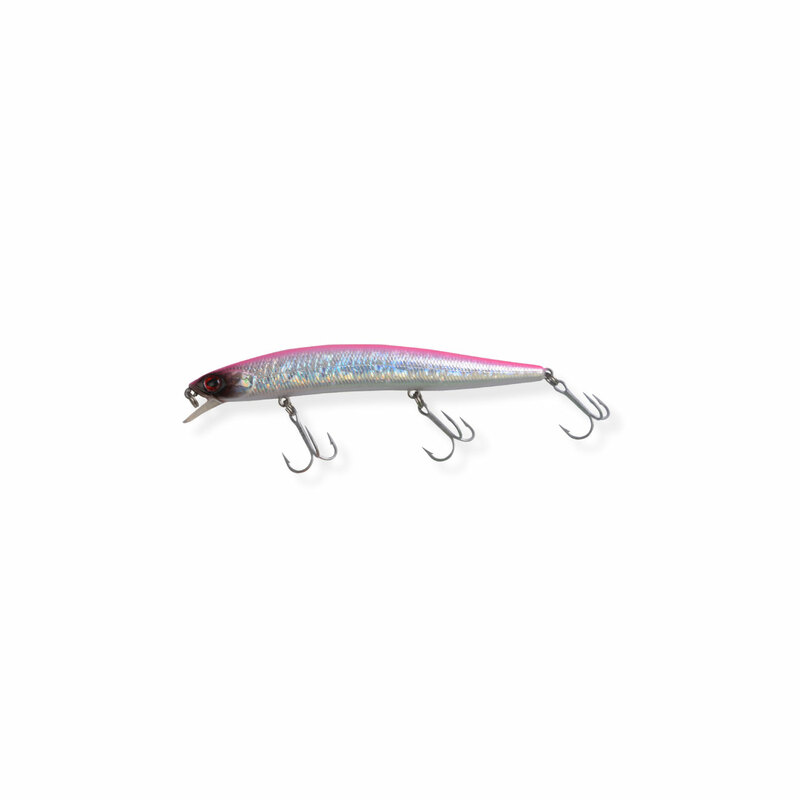 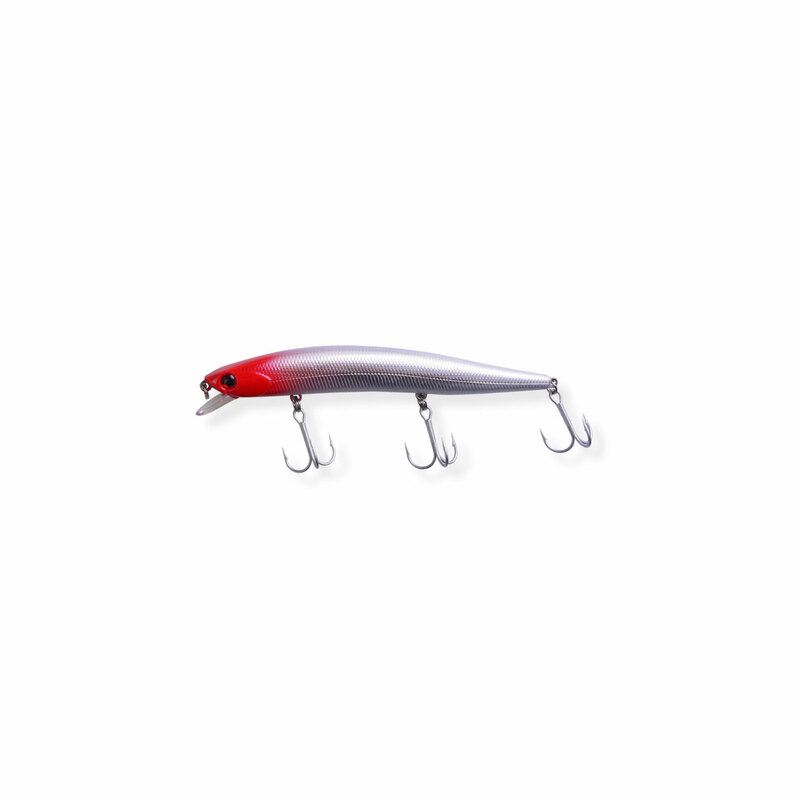 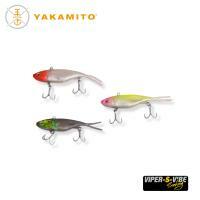 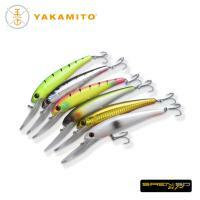 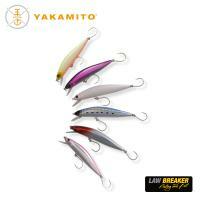 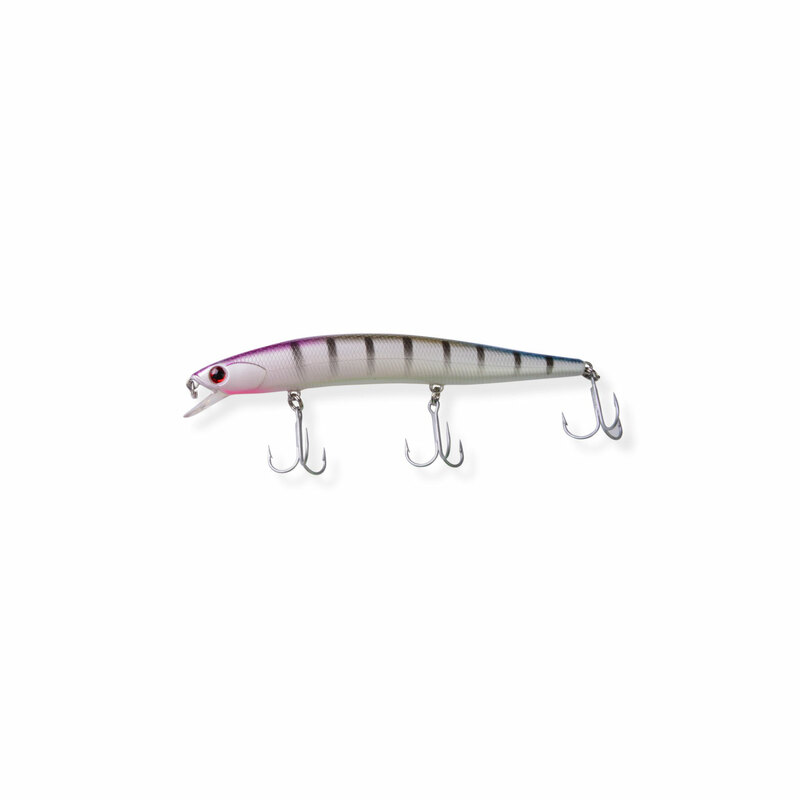 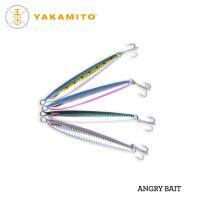 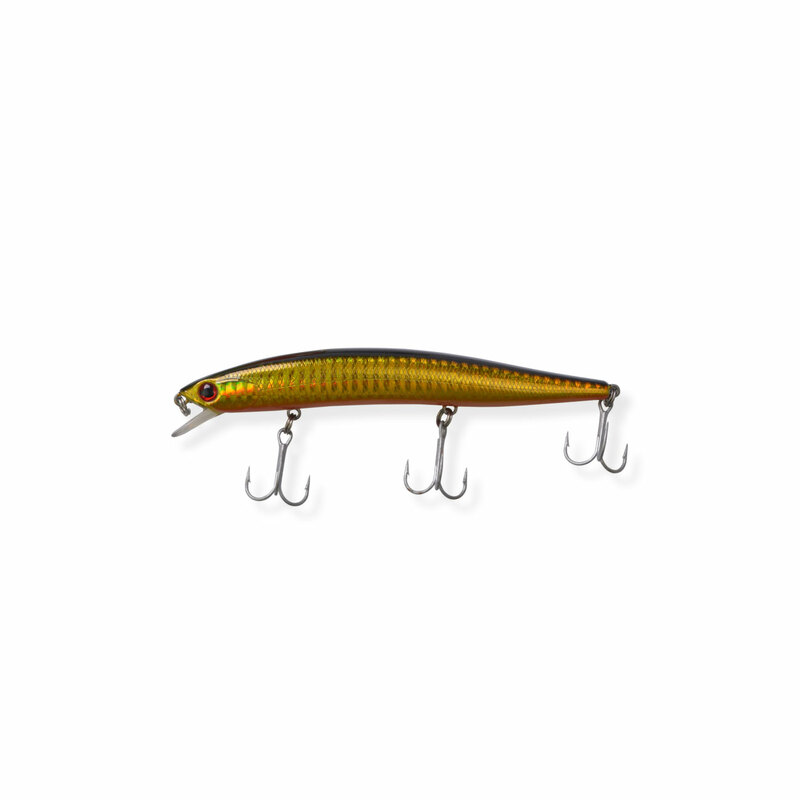 Yakamito’s BK125 X is a standout shallow water Barra lure. 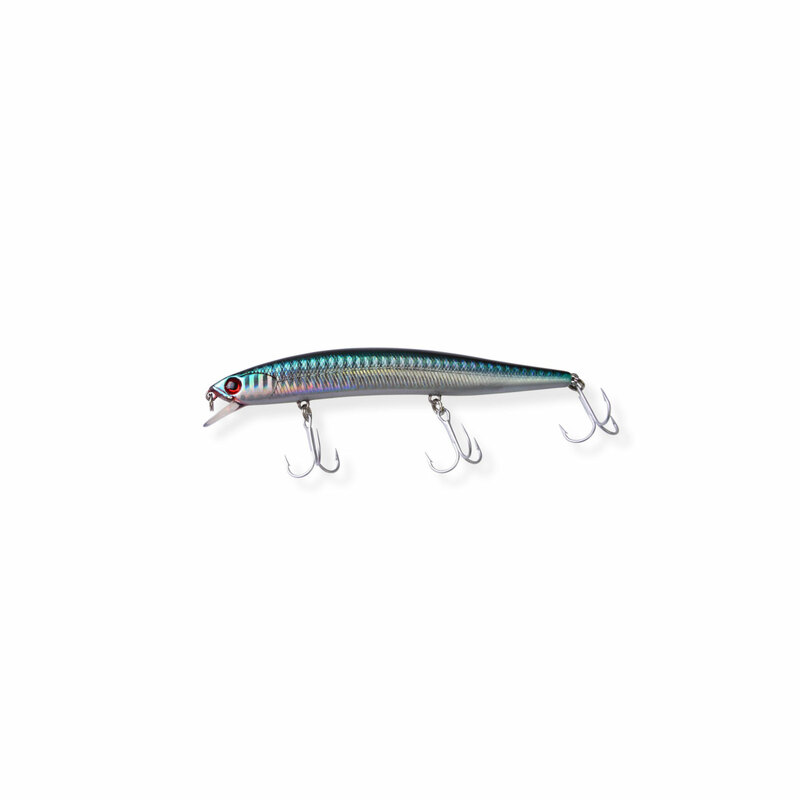 Those days casting the flats trying to lure a Barra from under the mangroves couldn’t be easier with this jerk bait profile hard body. 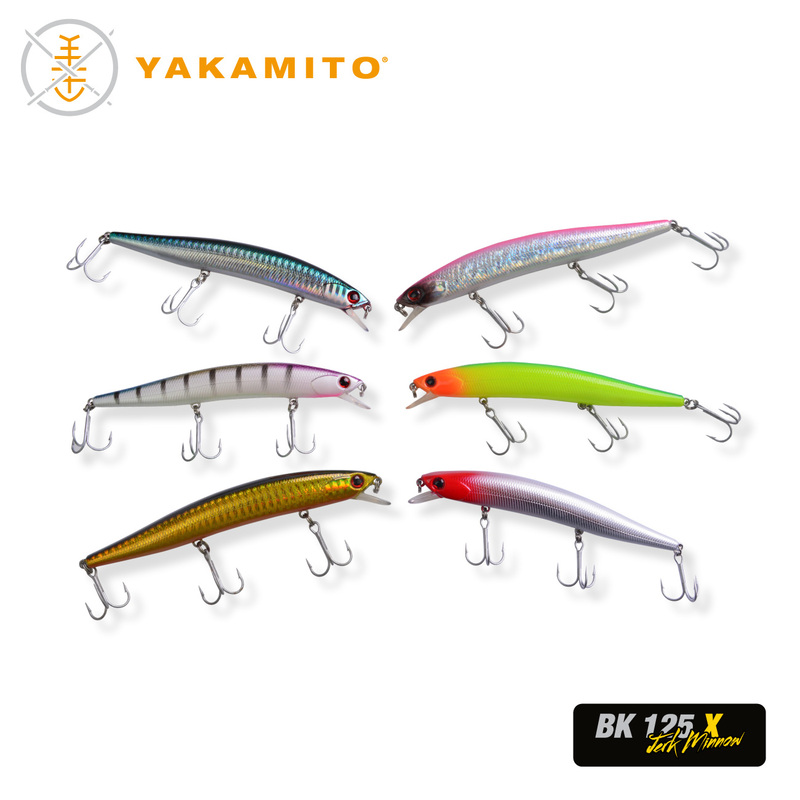 125mm in length with a diving depth of 2m the BK125 X can be twitched in the shallows or worked aggressively over the edges of the banks or drains.